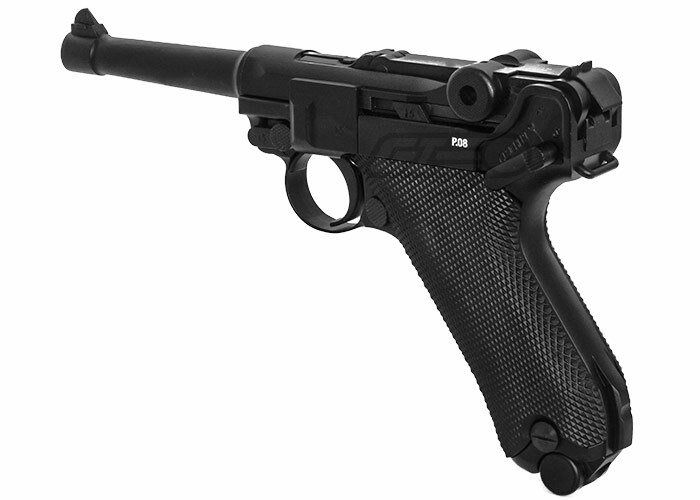 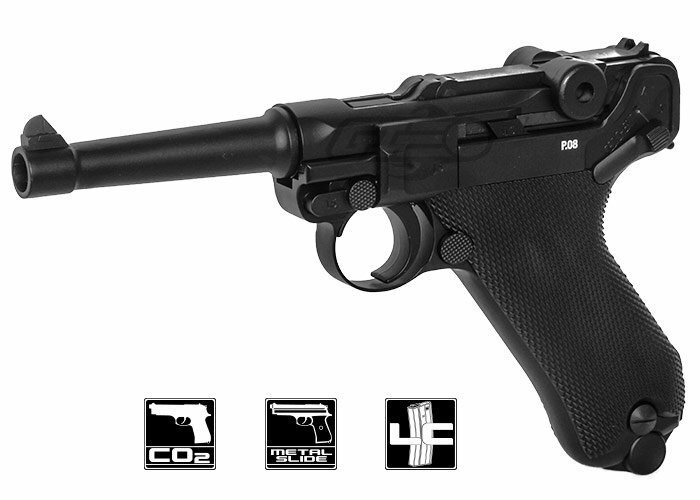 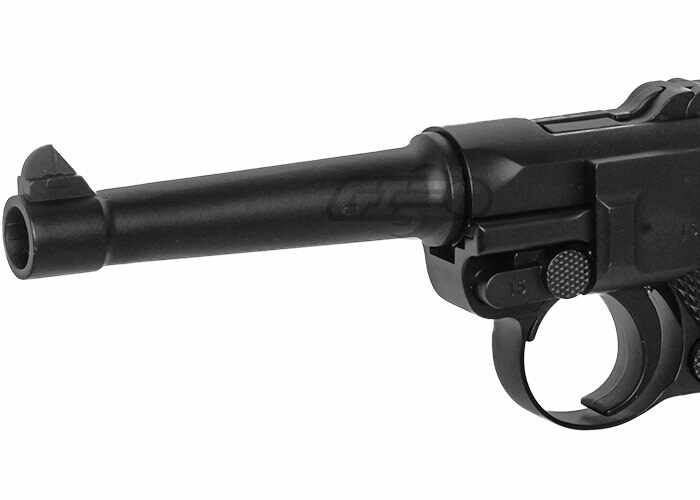 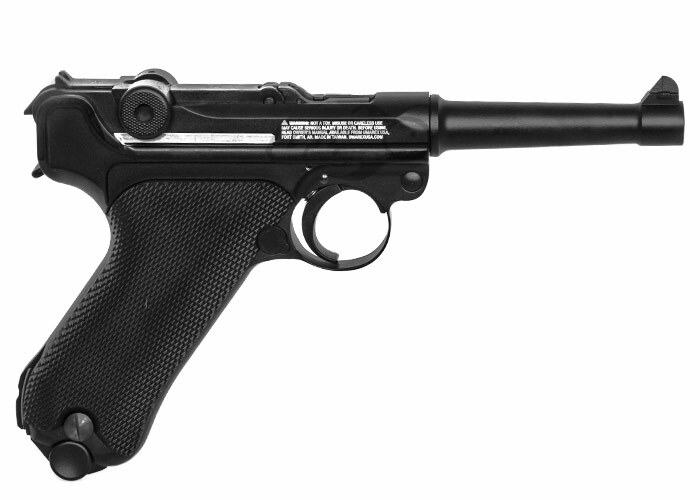 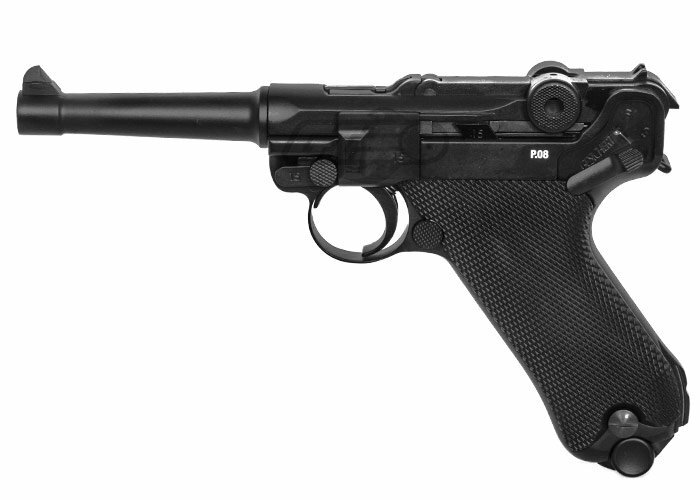 This Umarex Legends P08 .177/4.5mm Co2 Blowback BB Pistol Air Gun has blowback action to give the most authentic experience possible. 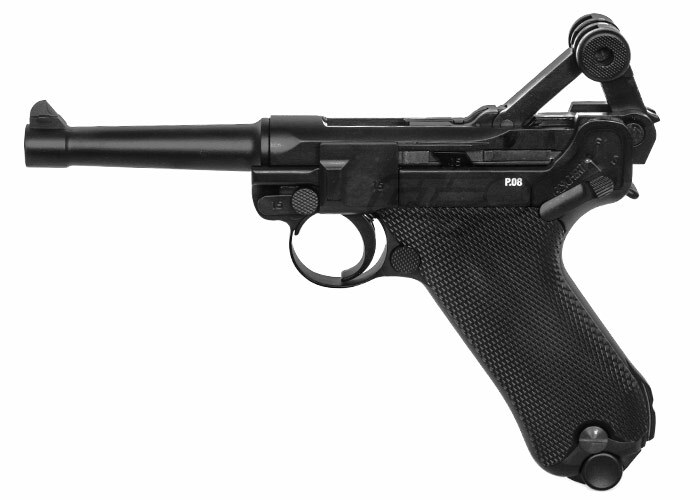 This famous German replica is powered by CO2 and is made of mostly metal parts to give it its realistic weight. 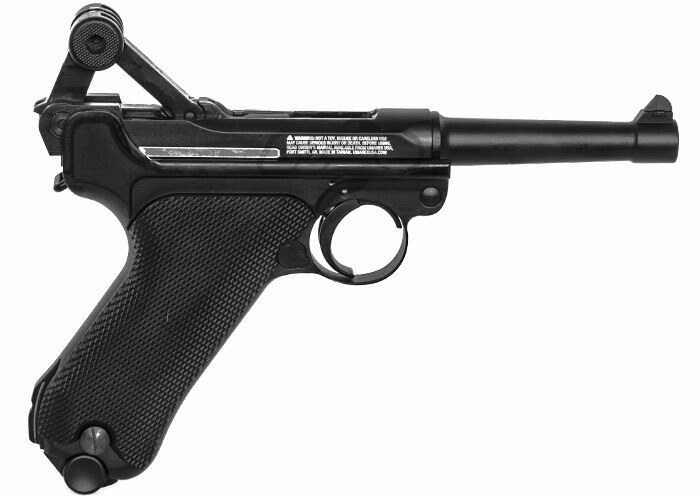 With a double action trigger you can shoot as fast as you can pull the trigger or until your 21-round magazine runs out of BBs.